China Blue and sister club Dirty Little Roddy’s have been fixtures of the downtown nightlife scene for more than 15 years. Last fall, the two clubs closed abruptly. Owner Ted Challenger hoped to fix the problems and get the party back in action quickly. Now, months later, the lights are still dark at China Blue, and now Challenger says the club won’t be the same. 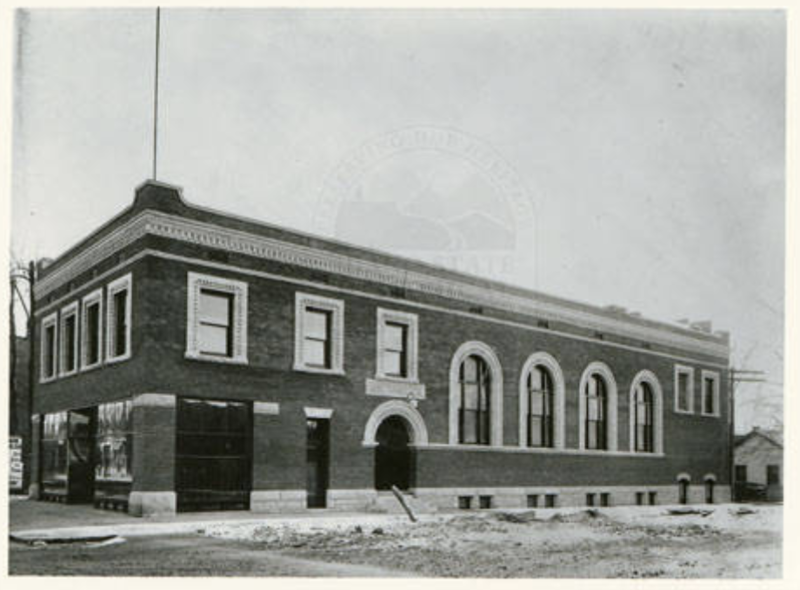 The Boise Turnverein and Harmony Society built the two-story brick structure in 1901. It served as a men’s athletic club early in its existence. Over the years the Seventh Day Adventist Church, Capitol Lithograph and Printing and restaurants for guys named Joe and Jake filled the walls. Through it all, a series of wooden beams supported the roof, vintage to the original 20th century construction. Challenger said his staff noticed the plaster was sagging nearly 117 years later – last fall. The weight and duration of that major Boise snowstorm in 2016 likely made the situation worse according to Challenger. Bob Archibald with the City of Boise said they helped facilitate some shoring up inside the club to help stabilize the situation. BoiseDev FIRST members got this story a day before the general public. Your supporting membership makes our journalism possible. 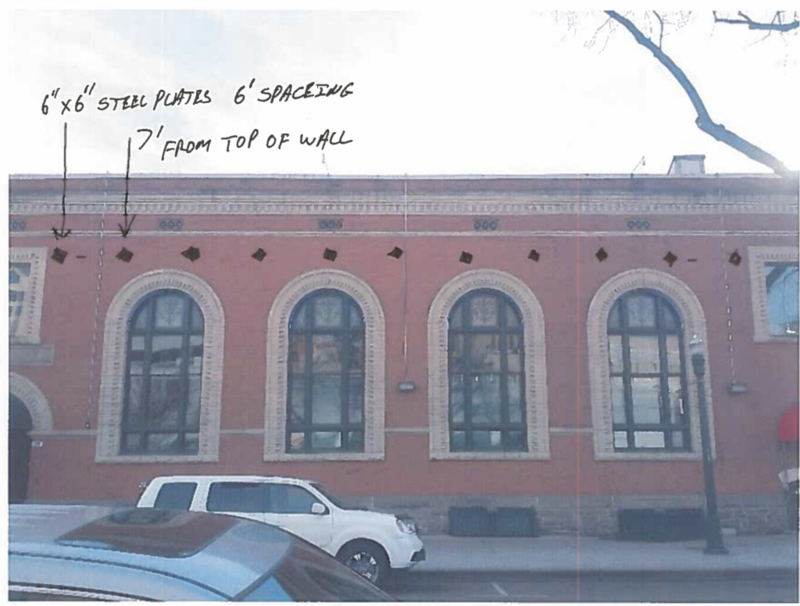 Filings with the city show a new steel structure along the roofline is planned. Challenger paid employees through the end of the year. After that, Challenger said folks started finding other work. Dirty Little Roddy’s reopened last week. “I think we were missed. We had to get cobwebs out, but I think we are going to bounce back with Roddy’s,” Challenger said. Now, Challenger is working to be open by early May, in time for a big annual event. Though it will be held in that same 1901 building, it won’t be China Blue anymore. Challenger carried loss of income insurance, but says he’s learned more in recent months than he ever though he’d need. Since then, he has beefed up coverage at nearby Amsterdam Lounge. With Idaho’s history of earthquakes, he thinks other business owners should learn from his lesson.